Wire，cable，PVC Film，Rolling Film,Banner,PVC Pipe/profiles,plastic Widowand Doors,wire Slot,Latex Products,paint,ink,Rubber,Woven Fabric Etc. Light calcium carbonate also called Precipitate calcium carbonate. It is made of high quality calcium carbonate (limestone) as raw material. It through calcine, digestion, carbonation, sedimentation,filtration, drying and crushing process and become. The products characteristic is high whiteness, high brightness, uniform distribution of particles, narrow diameter distribution etc. 3. Impurity content is low. As alkaline agent in food processing, nutritional supplements, dough conditioner, firming agent, yeast nutrients, anti-caking agents, baking powder, gum additives and modifiers. 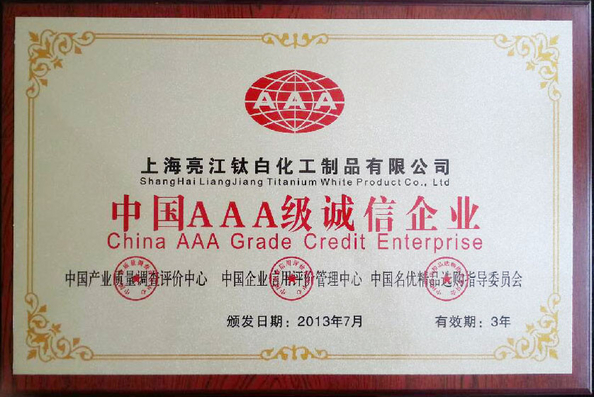 At the same time the product is of high purity pharmaceutical grade calcium citrate, calcium lactate, citric acid - Apple calcium, calcium gluconate and other organic materials the ideal response to meet the international market, the customer with low lead and low impurity content of the strict requirements. We also produce that is specifically for the international market, high purity and low impurity content of the health-care grade natural calcium carbonate, to lead, heavy metals and arsenic content of strict control, to meet the most stringent requirements of the international market. Product speciality: The is the Super-fine powder which is to super-thin process with the high-quality calcite. Our calcite ore has the high whiteness and the good purity, the appearance is gentle and the chemical composition steadily; Does not contain the sulfide and other harmful element to the human body, can meets the national pharmacy level requirements after choiceness processing. The end product has much characteristic, such as the inexpensive price; the whiteness is high; chemistry purity is high; the chemical property is stable; the thermally stable is good; absorbed oil value is low; the granularity thin and even distributed is narrow; more over has good dispersible nature and rheological property. Liangjiang brand- Super-fine function Calcium Carbonate, is compounded by multifunctional modifier,adopting high-speed dispersion and advantaged wet-grinding technology,Coated with the surface of calcium carbonate powder for many times.The surface of calcium carbonate forms organic polymer composite layer after physical and chemical modification.Greatly It increase the dispersibility and compatibility of calcium carbonate in the organic composite materials.This product has the characteristics of super-fine particle size,narrow particle size distribution,low absorption,strong filing.In the processing of products,it can obviously improve the dispersibility of calcium carbonate powder in basic resin,maintain low viscosity,Increase the melt flowability,Improved processability,Increase the filling amount,Improve the strength performance of products.finally it can achieve the dual function of filling and reinforcement.It can reduce the dosage of resin and other additives in products,obviousely reduce the production cost and improve the products competitiveness. 1. Adopting wet-grinding,super-fine particle size disibution,reducing the abrasion of equipment. 2. Using Multifunctional modifier,good dispersibility,Strongly combined with the basic resin. 3. 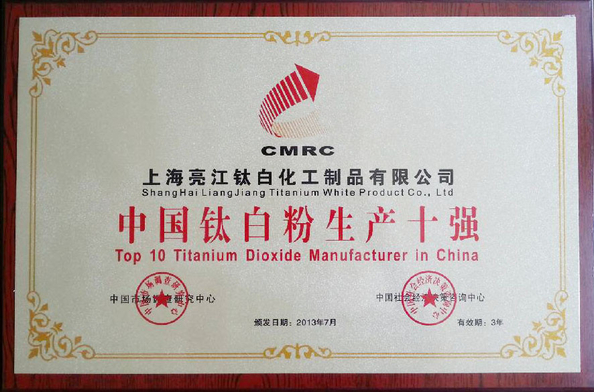 Improve the processing performance of the products,Improve the thermal and mechanical properties of products. 4. Low absorption,Good flow properties,Can be filled in a large proportion of products,reduced the cost. Use for Chemical fertilizer, coating material; paint, daubing,dope,rubber, valcanizate,latex,PVC, Paper making, kerogen,oiliness, Joint mixture,grouting,Adhesive,Binder,Toothpaste,glass, Dye color agent ,Desulphurization powder,Agricultural chemicals,Cosmetics,Maquillage,toilet powder,Talcum powder,Building materials. Scagliola,Ceramics,Feeder,Forage, Feedingstuff. Liangjiang active calcium carbonate is widely used in shoe materials, PVC plastic special-shaped materials, sealant, wire and cable, artificial leather and other plastic products, etc. Ground calcium carbonate is mainly used as filler, and used in plastics, coatings, rubber, daily chemical products and building industry, etc. 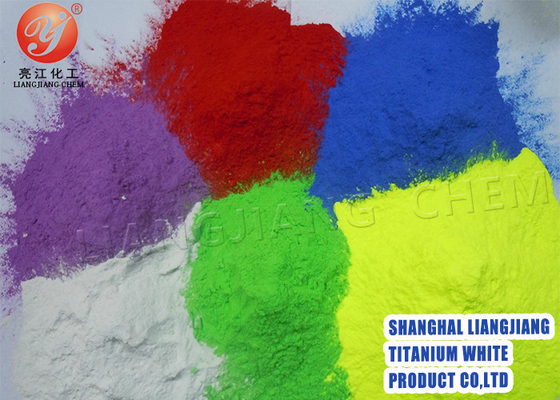 Widely used in all kinds of high-grade coatings, paint, ink, sealant, paper industry, etc.